December 12, 2018 (Last Updated: April 7, 2019) - As an Amazon Associate I earn from qualifying purchases. 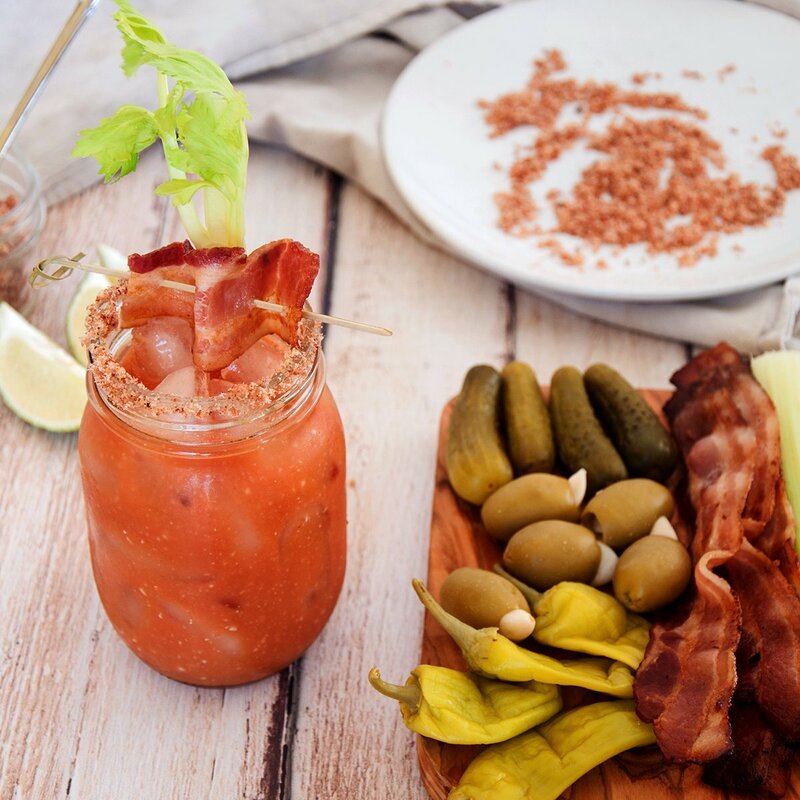 If a bloody mary is a brunch drink, doesn’t it only seem natural to add bacon to the mix? 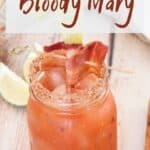 This Bacon Bloody Mary Recipe is delicious and is a fun way to drink your bacon breakfast! Bacon infused vodka and homemade bacon salt make this a unique cocktail, for sure. Today we talk about Bloody Mary cocktails and about bacon. This isn’t going to be your average “hey, go pick up some novelty bacon stuff and make a Bloody Mary with them” post. 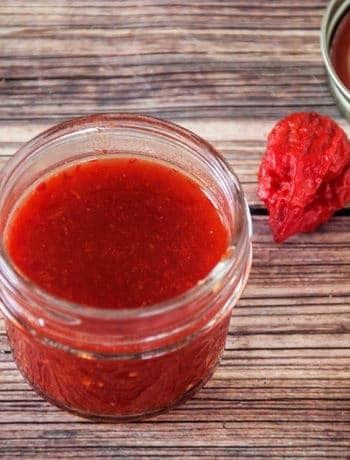 Our Bacon Bloody Mary recipe is going to be made with bacon-infused vodka that we make ourselves and the homemade bacon salt that we just shared recently. So, even if you don’t end up making our delicious drink, hang around because we are going to mix up some bacon flavors that can transport to other recipes and cocktails. This has really been a fun one in our Bloody Mary deep dive. Enjoy our delicious Bacon Bloody Mary! There are three variations of the classic cocktail that we are going to take to turn our normal Bloody Mary into a Bacon Bloody Mary. 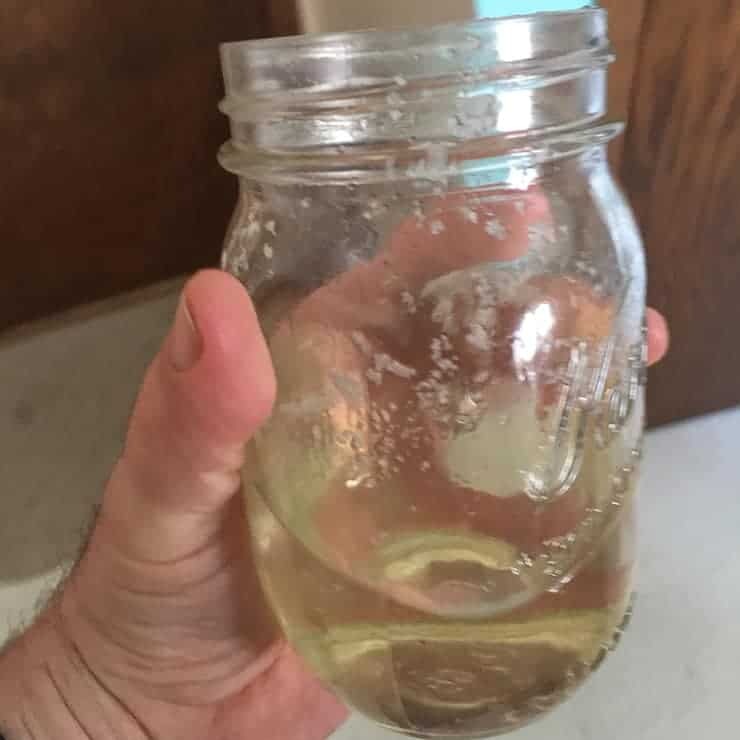 Not only are we going to incorporate the bacon salt we already created, but we are also going to show some great bacon-infused vodka you can make at home and then, of course, we are going to garnish this one with some nice crispy bacon. 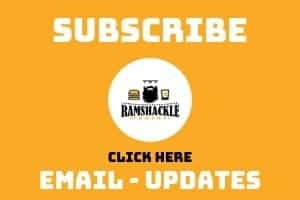 Also, I have a tough time writing about bacon on Ramshackle Pantry without at least mentioning the book Fifty Shades of Bacon that a friend and I wrote. Check it out! So, we previously made some bacon washed bourbon for an Old Fashioned and we are going to transport that same technique to vodka. I am not going to include this in the recipe, but the just of it is really simple. Cook some bacon and save the grease. 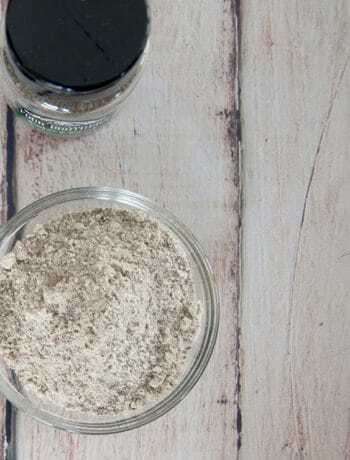 Once the grease has cooled down a bit, pour it into a mason jar or other container. Add a cup of vodka to the same container and put it in the freezer. Vodka does not freeze, but the bacon grease will solidify. You can then use a fine strainer to remove the bacon grease from the vodka and there you have it. Bacon infused vodka. 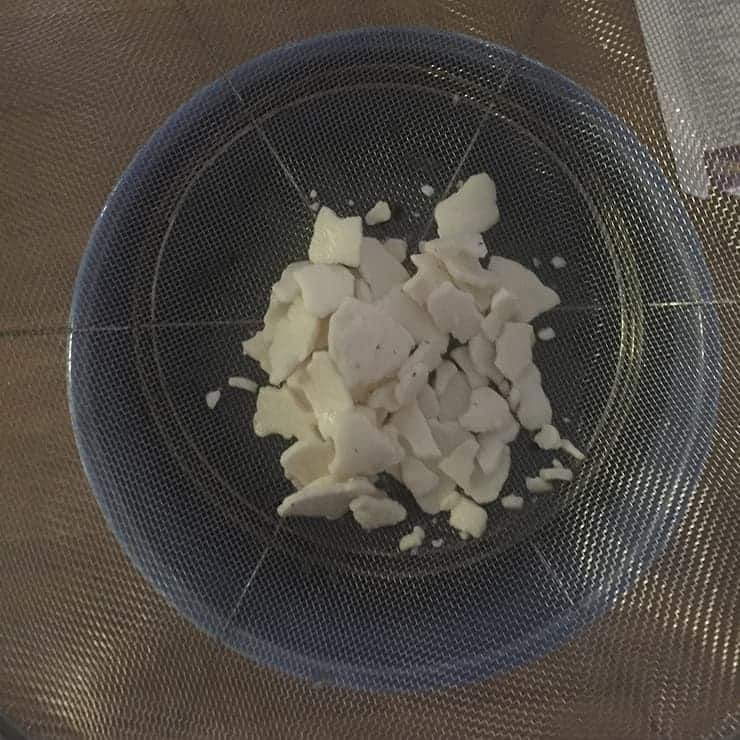 Now, I did strain it twice and the second time I used cheesecloth in addition to the strainer just to make sure to get any little particles out of the liquid. You should be left with a vodka that both has a smell and taste of bacon. I store my bacon-infused vodka in the refrigerator. If you don’t want to go through the trouble of crafting your own bacon-infused vodka, I am sure that you can find yourself a brand at the liquor store that does it for you. 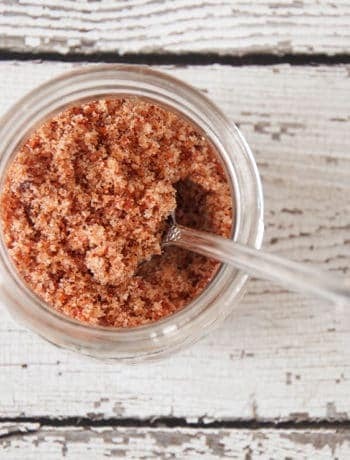 Instead of celery salt in this Bloody Mary, we are going to use our very own homemade bacon salt. You can get the recipe here. 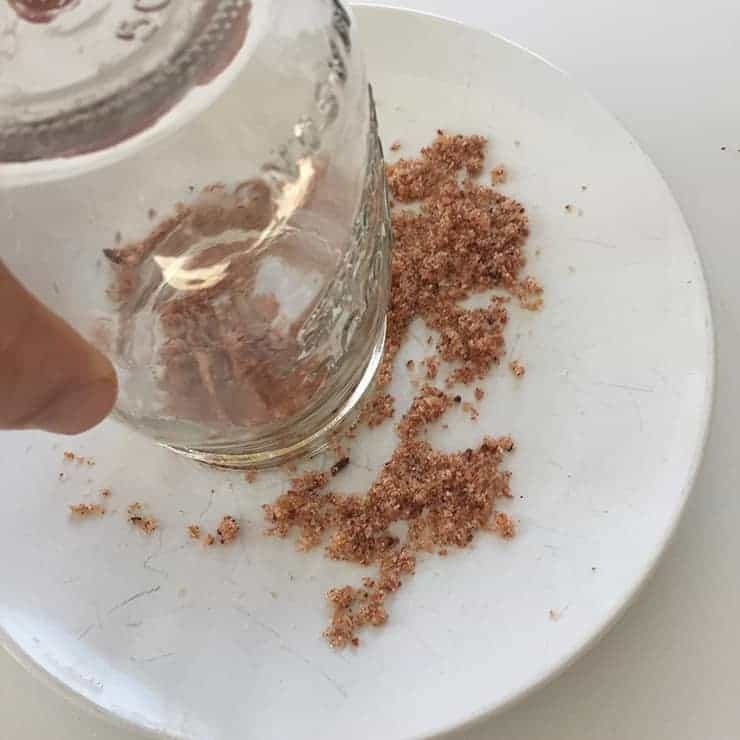 It is such a simple recipe and it is fun to make your own bacon salt anyways. 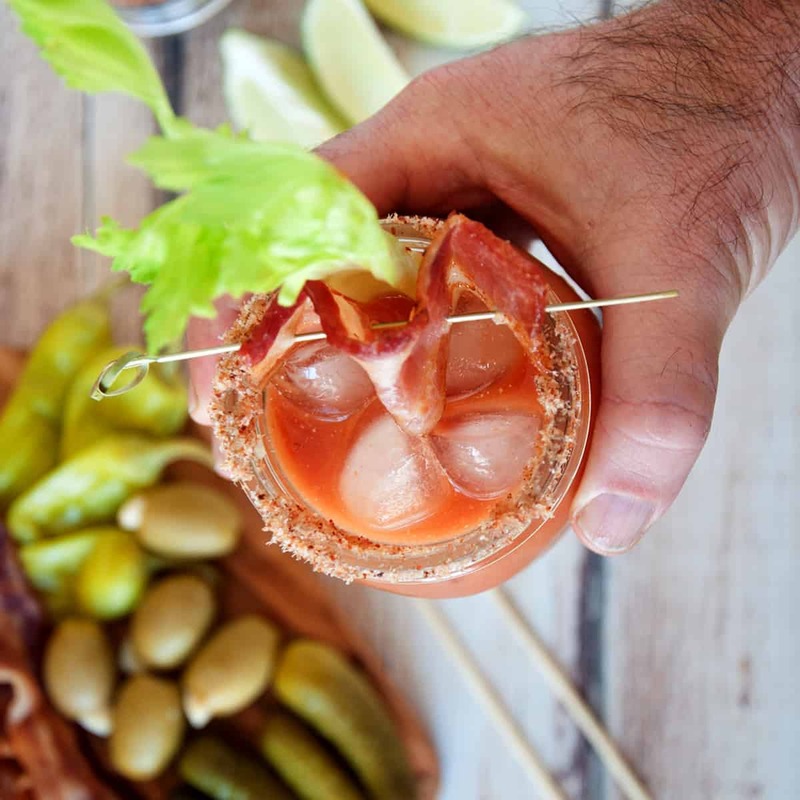 Garnish this Bacon Bloody Mary however you want, but don’t leave the bacon strips out. You can have the vodka and a bit of pink on the rim with the bacon salt, but nothing will give your customer (whoever is drinking your nummy concoction) the full experience unless they look at your drink and see a big ol’ slice or two of bacon. Don’t skimp on the bacon! And of course, think about using pickles, olives, lemons, limes, and any other yummy sides to garnish this beautiful Bacon Bloody Mary. This is the solidified bacon fat you will remove from your now bacon-infused vodka. We have really had a good time exploring the Bloody Mary and you just have to stay tuned for what is next. We are going to continue to innovate and make some fun recipes. If you like what we do here, please make sure to subscribe to our email, follow me on Pinterest and Instagram. Bacon is such a beautiful thing and a Bacon Bloody Mary hits that savory place in cocktails like no other. Such a great, rich, tasty take on the classic bloody mary. Garnish with lemon, lime, and bacon.